An easy way to add a dash of colour to your look. 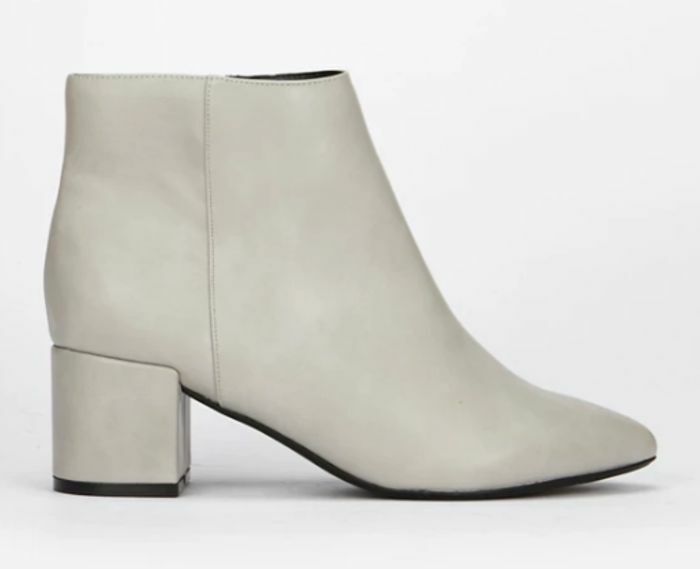 If you tend to veer towards darker clothing, these muted grey boots will liven your look back up. But if you love punchy pieces anyway, this footwear will only add to your already playful look. With a faux suede finish they look luxe too. Anyone know if they do other colours? Not too keen on the colour but amazing for the price and brand!